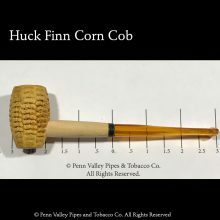 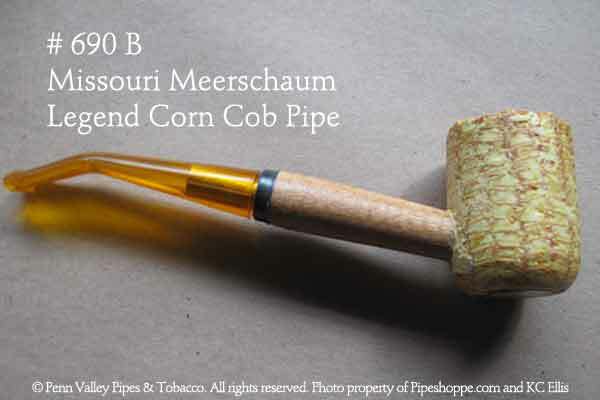 This is our flagship corn cob pipe. 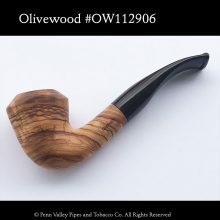 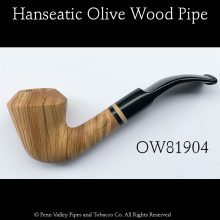 It may come with a curved stem or straight stem depending on items in stock. 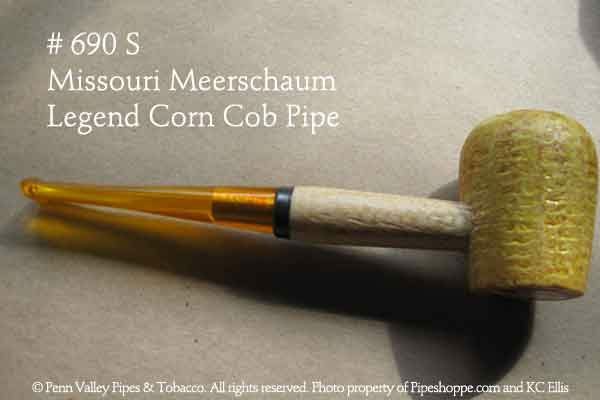 Each pipe comes with a 6mm filter.